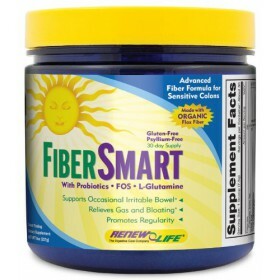 8 Ounces Powder Serving Size: 1 Scoop 30 Servings Per Container A good-tasting, natural ..
24 Billion Active Cultures BIO-Tract Delivery Technology Replensihes Ben.. 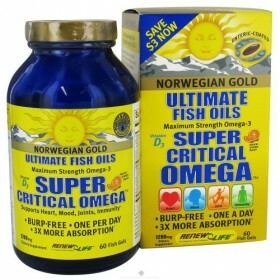 Maximum Strength Omega-3 Supports Heart - Brain -Joint & Immune Health 1000 IU Vitamin D3.. 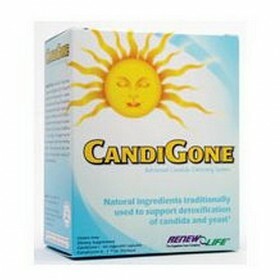 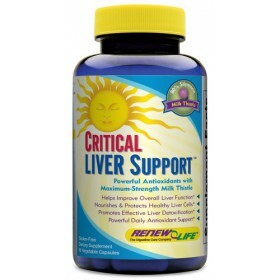 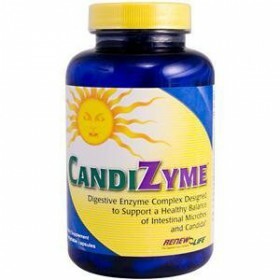 Renew Life - CandiZYME 90 caps CandiZyme by Renew Life 90 Capsule Multi-Enzyme Anti-Fungal F.. 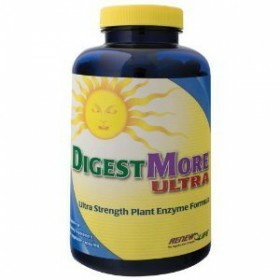 Serving Size - 2 veggie caps Does Not Contain: Yeast, wheat, corn, soy, gluten, salt, sugar, da..
60 VegiCaps Serving Size: 2 30 Servings Per Container DigestMore By Renew Life - 60 Caps..
Nourishes and protects healthy Liver cells Powerful Antioxidant with Therapeutic-strength Milk ..
Increases lean body mass Eliminate toxins Promotes using Fat for Energy Jumpstart your D.. 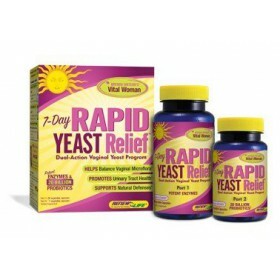 Serving Size - 4 capsules Does Not Contain: Yeast, soy, wheat, corn, rye, dairy or animal produ.. 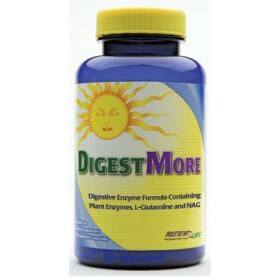 Serving Size - 4 capsules Does Not Contain: Contains no yeast, wheat, corn, rye, soy, gluten, s.. 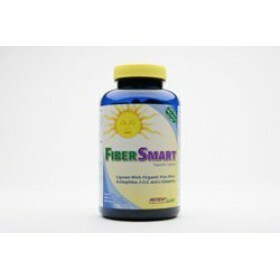 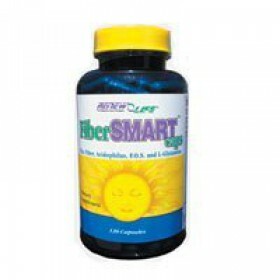 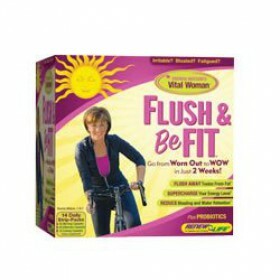 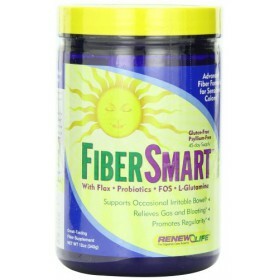 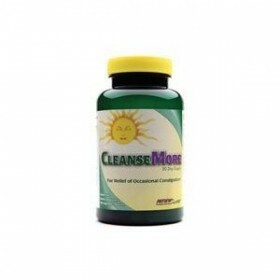 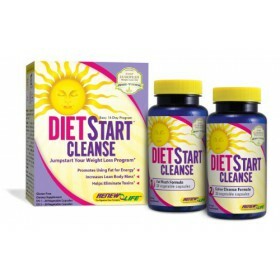 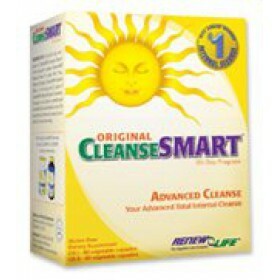 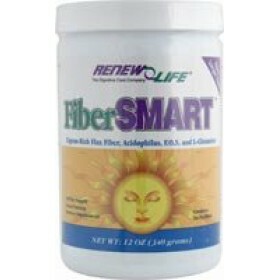 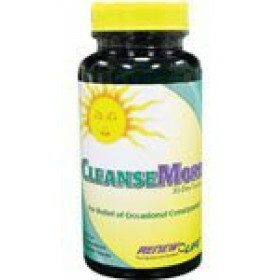 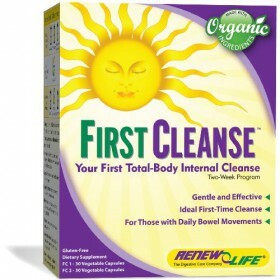 Supports occasional irritable bowel Promotes regular, healthy bowel movements Relieves occasi..
Reduce Bloating and Water Retention Supercharge your Energy Level 2 week program Flush a..